learning as you watch others play. stay at the center of the table from where they can see the table from a better angle. shooter or against the shooter. attention is in the game. the roll is twelve, the pass bets lose and the ‘don’t pass’ bets neither win nor lose. a clockwise fashion around the table until a player gets the point number. multiplied by two if you win. 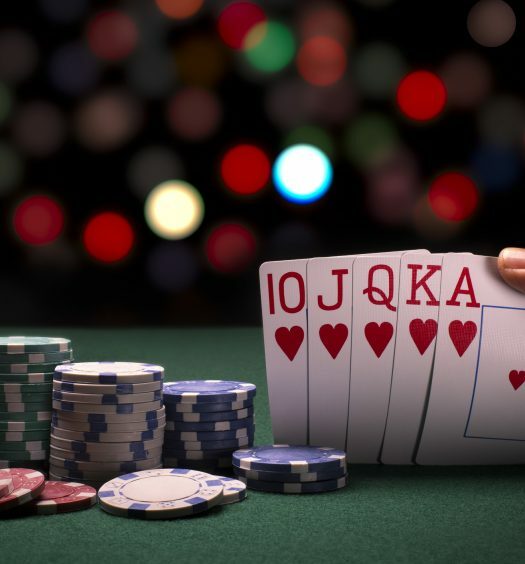 chances of a player winning while reducing the casino’s advantage. before a seven, the player wins but loses if a seven comes up before the lucky number. place the house at a good edge of up to 6.7 percent for the four or ten option. places the house at an advantage edge of 9 percent. rolled, the payout is huge but do not be deceived. attractive compared to the place bets because it pays at odds of two to one. 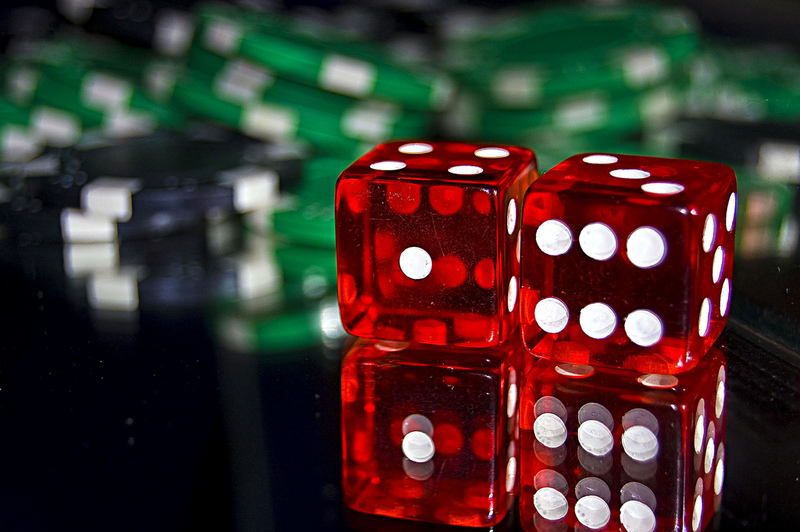 Craps is a game of chance, so there isn’t a guaranteed winning strategy. There are things you can do to neutralise the house edge and to improve your chances of winning. Learning all there is to know about the game is one such way. When it comes to the wagers to make, the Pass line bet is your best bet on the come-out roll. You should also always take the Odds bet as it has no house edge. Placing Come bets is another good idea, as is steering clear from those Proposition bets. A great strategy is putting down two Come bets following the initial Pass line bet. In this way, you’ll have three numbers working to your advantage – you know what they say, three is the magic number! When one of your numbers wins, simply put down another wager, so you will have three bets on the table every time. Many pro gamblers consider this the optimal number of bets. Whats the difference between live Craps and online Craps?  The difference between live Craps and online Craps is that, live Craps you play against other players on a live feed with real dealers. 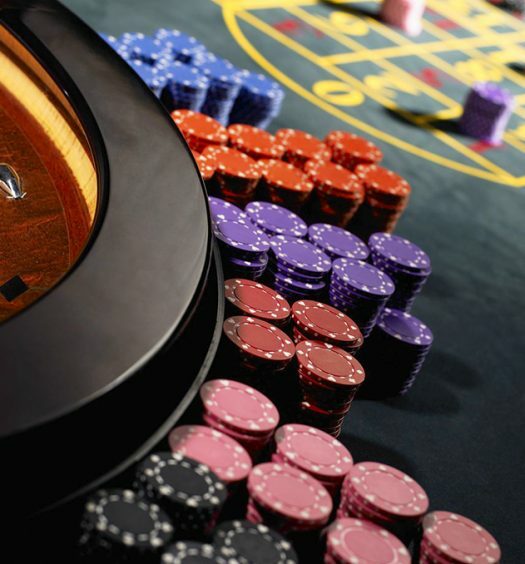 Where as online craps is a single player game and the live dealers are replaced with a computer program. Online craps tend to move at a faster pace as you are the sole player. What are the types of Craps bets? This is the most basic type of gambling, and it is ideal for beginners. This type of bet in a low risk bet with the house enjoying an edge of 1.41 percent for the pass bets and 1.4 percent for the ‘don’t pass’ bet. Once a point has been established in the pass and ‘don’t pass’ a player may choose to back a pass or come wager by betting an equal amount. In this kind of play, gamblers bet that the combination number on each dice will be the same. The player bets on the next numbers to be rolled, the payout is huge but do not be deceived. Unlike most elaborate bets, this is not a one-roll bet. The player bets on a six or eight and win if their lucky number appears before a seven.